GREENBELT, MD, October 18, 2017 /24-7PressRelease/ — The National Association of Black Accountants, Inc. (NABA) is proud to highlight the following NABA members that were appointed as advisory committee members for the Texas State Board of Public Accountancy on June 21, 2017. 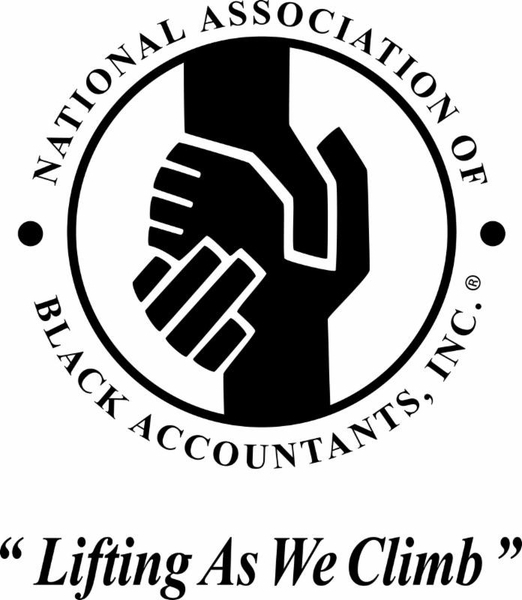 “The Texas State Board of Public Accountancy (TSBPA) is very proud to announce the appointment of several National Association of Black Accountants, Inc. members as advisory members to various Texas Board committees,” said TSBPA Executive Director William Treacy. “Advisory committee member CPAs are appointed for their experience in relevant areas. These advisory members are a tremendous asset to the Board because they augment the talents of Board members and bring an added dimension of skills and expertise to the important work of these committees,” Treacy concluded.